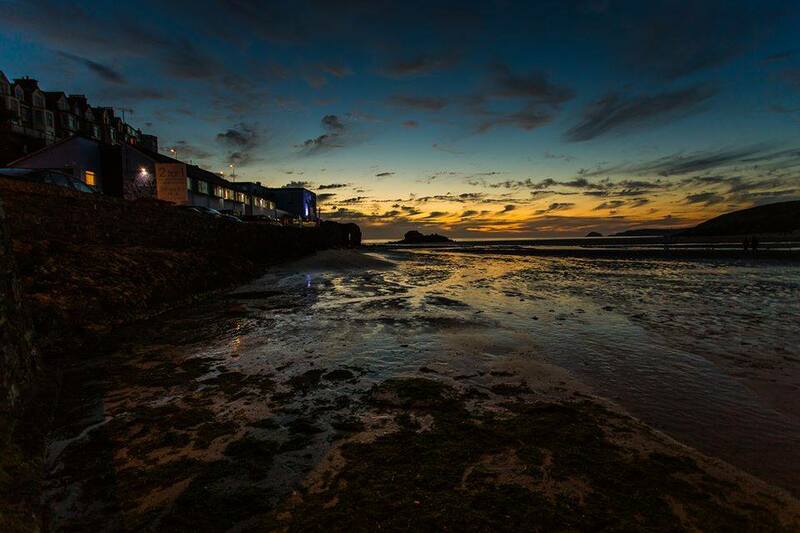 The Seiners Arms is a family run hotel and pub with its own restaurant and bar offering spectacular sea views. It has a superb location on Perranporths seafront and offers a friendly and traditional Cornish bar environment. The menu is locally sourced and freshly prepared with an emphasis on the abundant seafood caught literally on their doorstep. The Rose in Vale is a luxurious 4* Georgian Country House Hotel, dating from the 18th century. Privately run, it has been owned and managed by James and Sara Evans since May 2006 with help from their two sons. 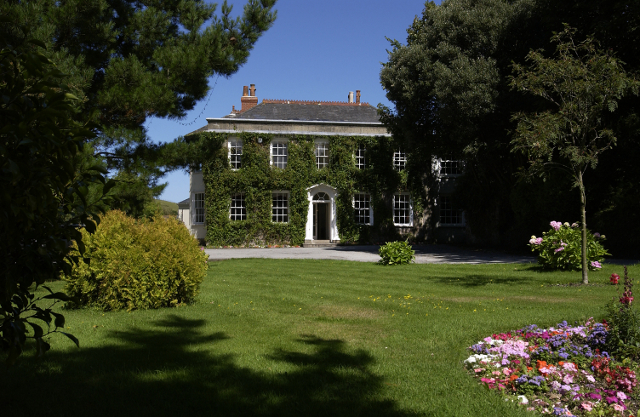 The Rose in Vale is a real jewel, hidden in its own valley, so much so that it is hardly noticeable from the road, yet its location is perfect for exploring all of Cornwall.